We are coming up on the last week of the Steal the Deal sweepstake. 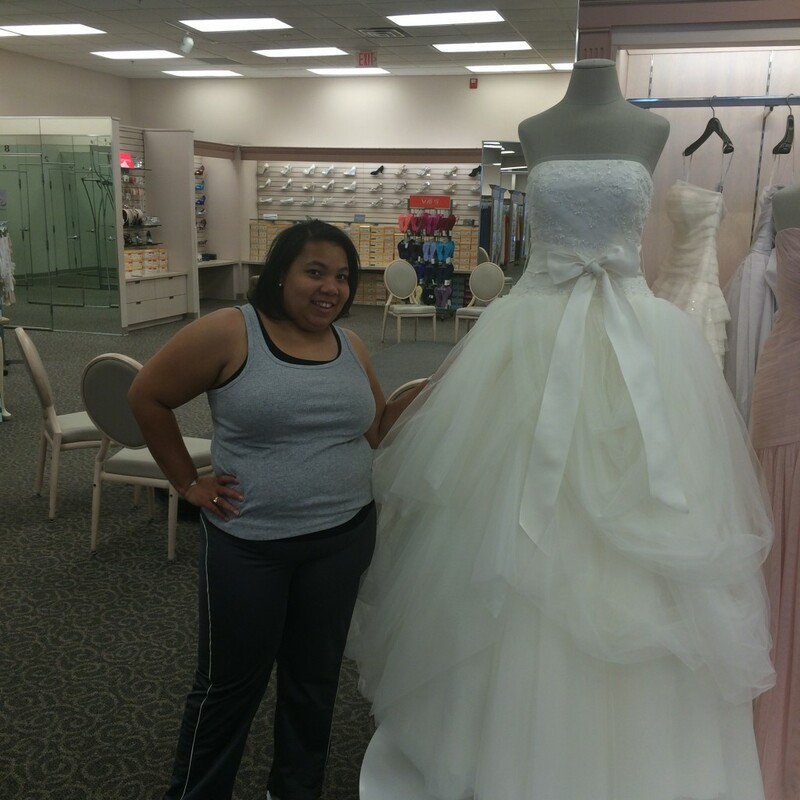 If this is the first time you’re hearing about this, then you definitely need to head over to Davidsbridal.com and see what everyone is so excited about! We have more details in our first 3 posts here, here and here. 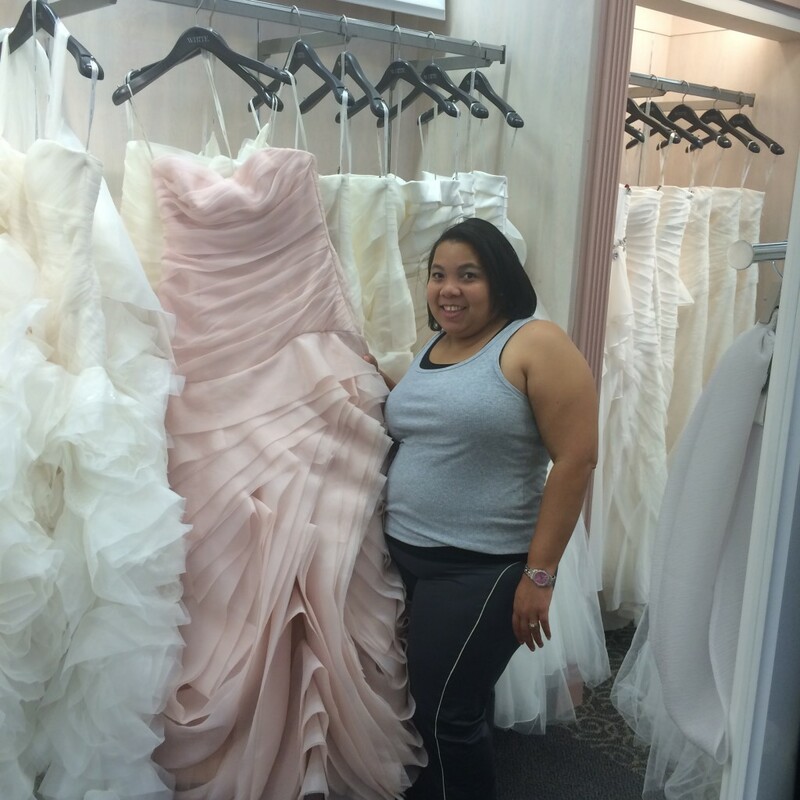 There has been tremendous participation from brides-to-be from around the country. For the final week, I thought I would share a few actual steals so that you all can see how it’s done. I’ve shared tons of tips and trick over the past few weeks, check out some here. But there’s nothing better than getting tips from people who have actually done a steal. 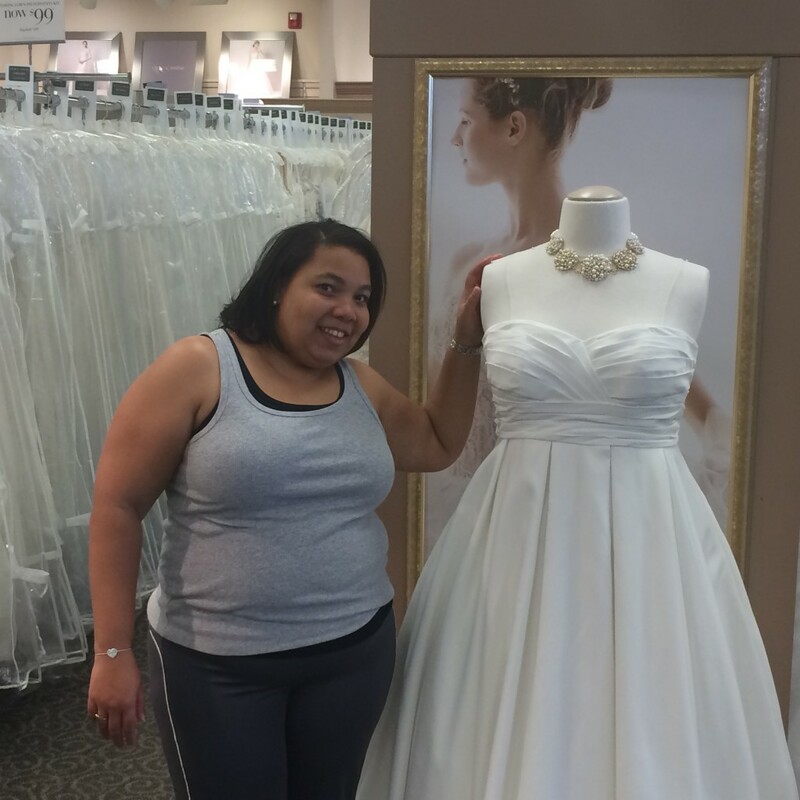 I’m super excited to share the first “Steal the Deal” winner from Arvin, CA. I’ll share a few tips from her steal after the video. 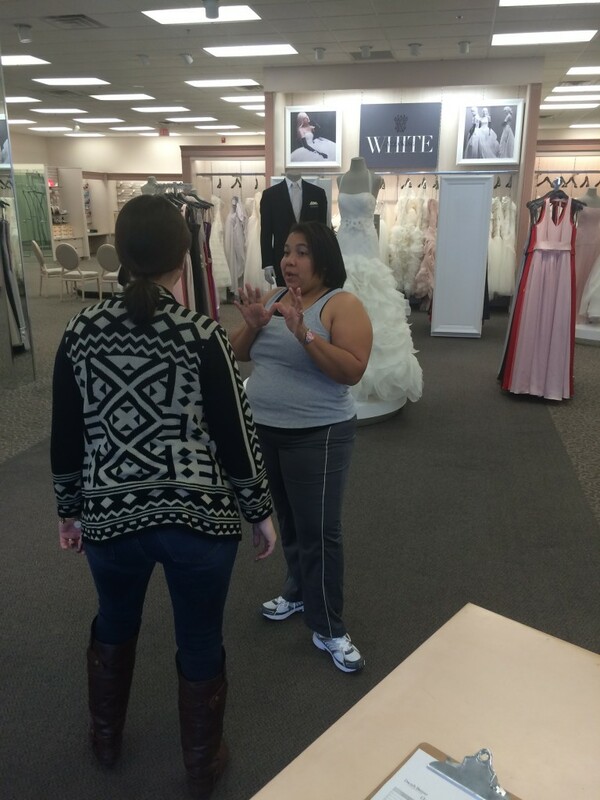 The bride-to-be and her helper knew exactly where everything was in the store. This cuts down on time searching for things which give you more time to collect and get what’s on your list . This is such a great idea. As one person is collecting the accessories, the other person can put things on. This is a great way to make the best use of your time. The object of the steal is to get as much stuff as possible. The best way to achieve this is to think in multiplies. Both girls were collecting things in multiples – several dresses, several veils, tons of bracelets, necklaces, etc. The power is in multiples. Well, it seems that they both had a great time and honestly, that’s what it’s all about. So make sure that you have fun, have a strategy and aim to get the biggest steal possible. Remember the more you get, the more goes toward your dream wedding. I know that you have been waiting and the time has finally come for me to share my steal. Yep, I had a blast! Hope y’all do too. Don’t forget to share all your videos and comments with everyone by adding the hashtag #stealthedealdb. Can’t wait to see what you all share!! !